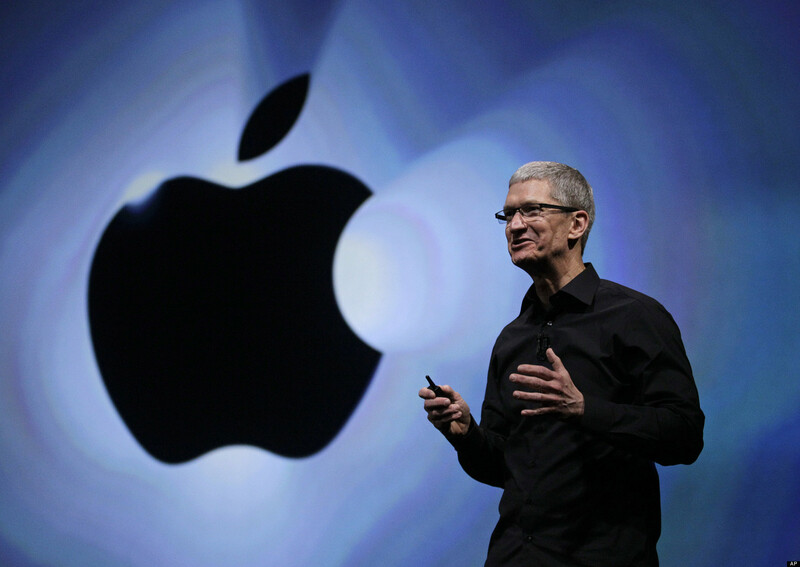 Apple CEO Tim Cook claims that Apple has never been closer to unveiling a new product category. In an interview with The Wall Street Journal, Apple CEO Tim Cook once again mentioned a new product category that Apple is working on, claiming that they are now "closer than ever". Cook has been making a similar promise for some time now, and while nothing has materialized thus far, his comments indicate a launch is near. During the interview, Cook mentions that Apple won't be rushing things, instead taking "the time to get it right". He also mentions that the company has no qualms about not being first on the market, especially with new products where"the thinking isn’t really deep", and this could be seen as evidence of Apple's attempt to make a fully-functional smartwatch. As a whole, Cook's comments do little to reveal the ambiguity surrounding Apple's next endeavor, though he had previously promised that it would arrive sometime this year. Cook also did not exclude the possibility of venturing into the field of mobile payments, especially with 800 million iTunes accounts already existing, and that could be another area of expansion for the company.